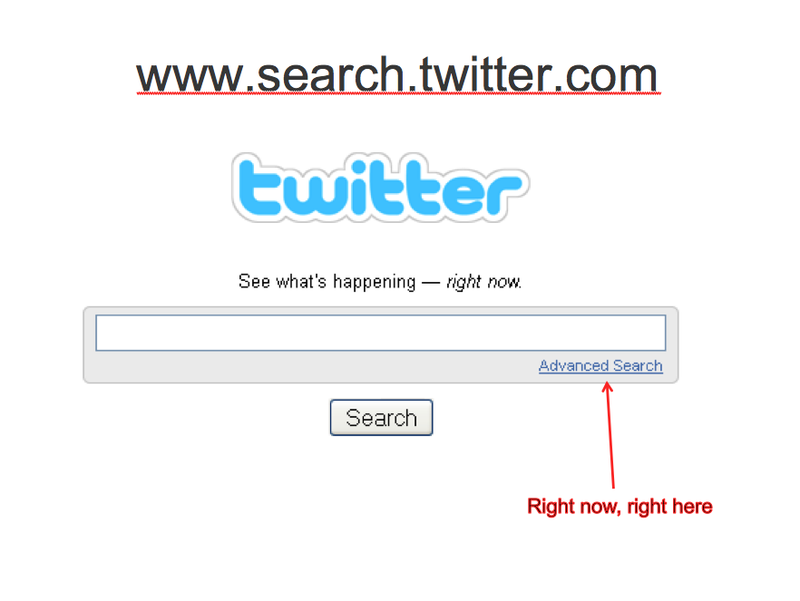 I wrote this guide to Twitter’s advanced search for BusinessJournalism.org, my day job. Journalists can’t avoid hearing about the benefits of using Twitter and other social media tools … whether they believe them or not. Well, the advanced search tool on Twitter may just help make believers of journalists hoping to find local sources for stories. This entry was posted in RobinJP and tagged Robin J Phillips, Social Media, Twitter. Bookmark the permalink.